I'm down sizing and have several remotes that I no longer use. 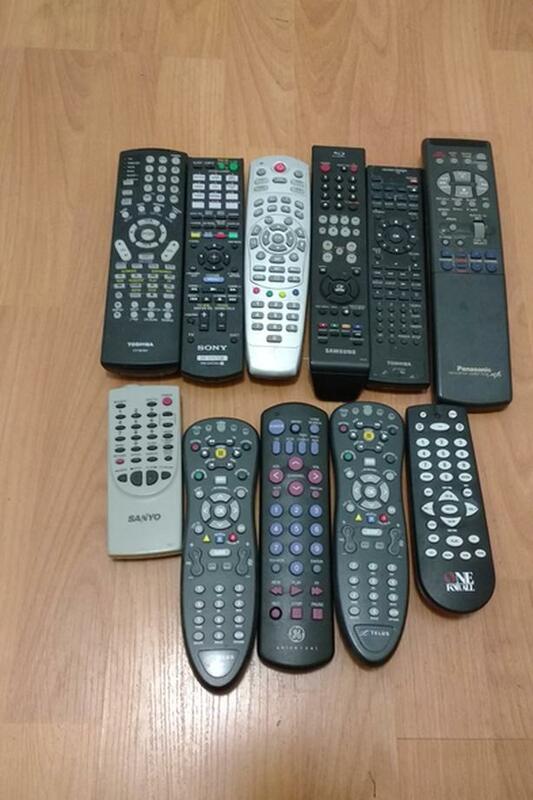 they are in good working condition, one or two remotes are missing back covers. They are from a pet free, smoke free home. U.P.U./Local/Cash only/first come first serve, if the ad is up, than its still available.